An all natural pedicure can be just what your feet need. This pedicure can be done in three easy steps with some lovely, natural products from a company I recently discovered. 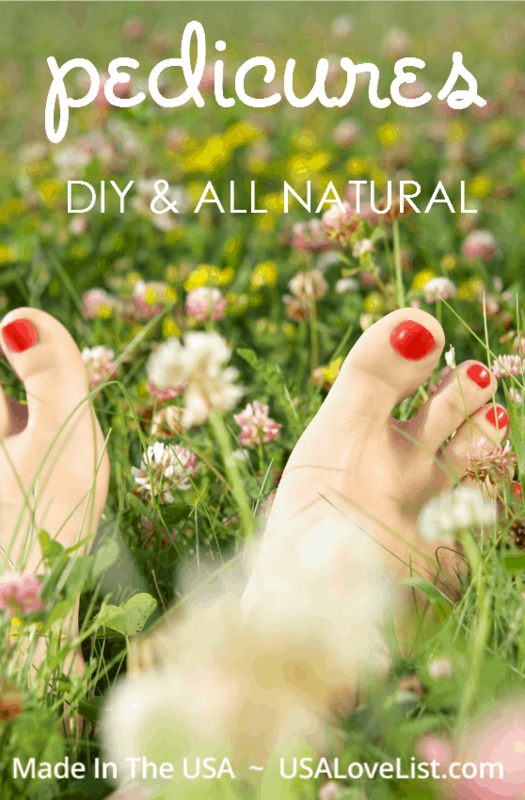 If you want more than maintenance and are doing a complete pedicure with color, you can keep it natural with our list of non-toxic nail polish too. Clean – A soak is always a good idea and can really help soften rough patches and relieve soreness. However, once I used Chagrin Valley's Loofah Pumice soap I was hooked. It is the speediest way to clean, soften and exfoliate when doing your own pedicure. The soap blended with the pumice and loofah is genius, it is definitely a life hack. The combo offers three steps in one bar! You can feel it working. 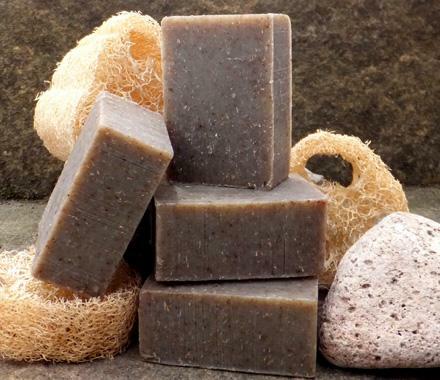 Exfoliate – I use Coconut Lime Hand & Foot Polish in conjunction with the soap. It's a deeper exfoliation plus massage. 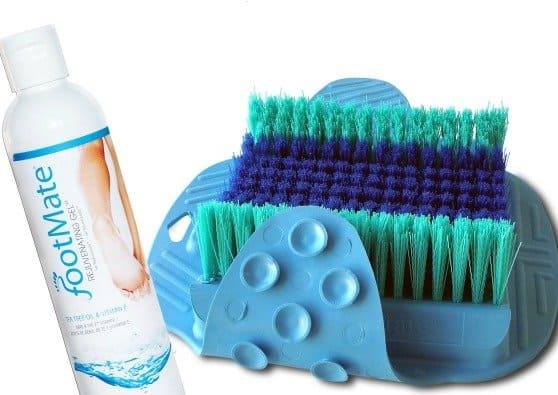 Products like this promote healthy feet. It stimulates the circulation while making your feet soft and pretty. This is especially good on the back of your heels. Nourish & Moisturize – Apply the rich balm all over your feet and then cover with socks as a deep treatment overnight. 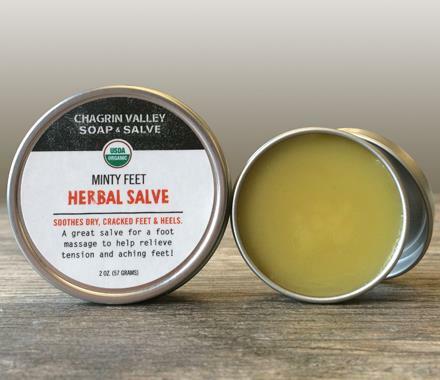 Chagrin Valley Soap & Salve, Minty Feet is a sunflower oil base infused with organic ingredients to soothe and rejuvenate your feet. 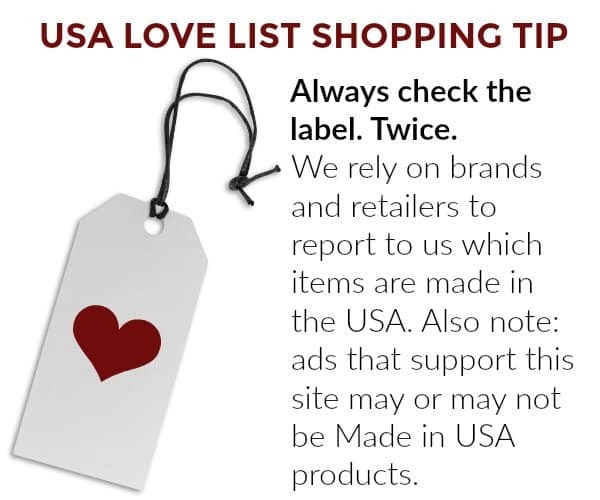 These products are made responsibly to promote a healthy lifestyle and environment. The creative forces behind this company operate from a set of core values that you can feel in the product. 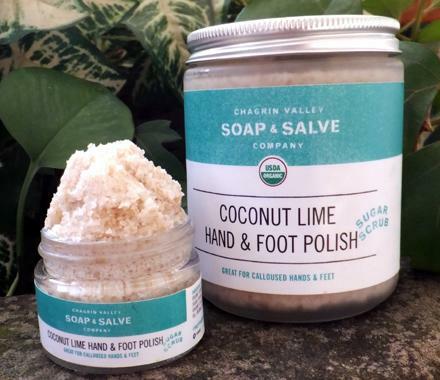 The Coconut Lime Hand & Foot Polish sounds great! 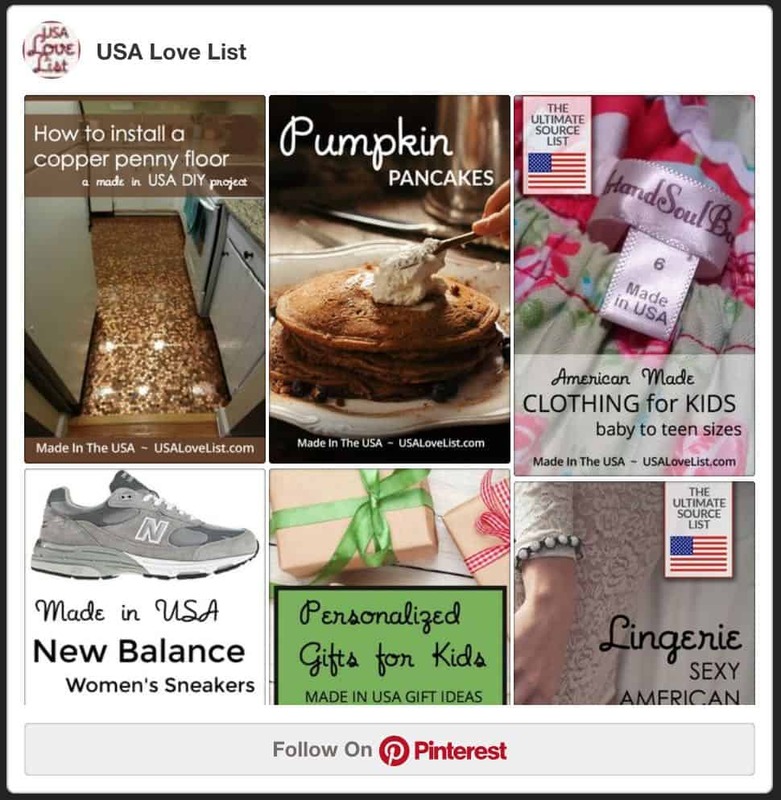 This is great info… I think I need to give myself a pedicure! 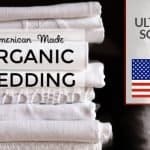 Great to find all natural, and made in USA, too! I am going to go get that coconut oil! Sounds great and love the smell of lime and coconut together!! I always do my own pedicures. I’m diabetic & just can’t risk any injuries to my toes! They would never heal. 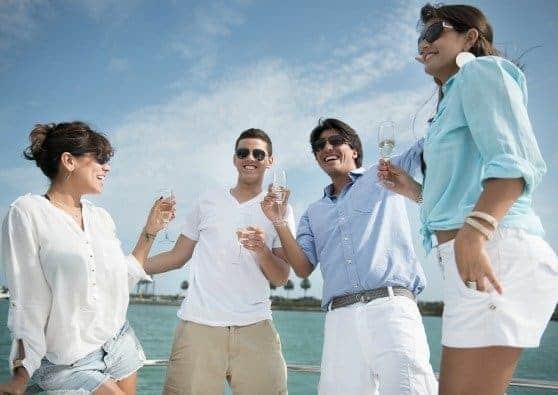 This looks fun and a good way to look forward to warm weather and sandals!!! I love the Chagrin Valley Soap & Salve, Minty Feet! 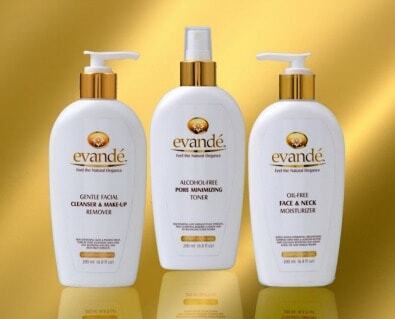 I would love to try these products. I am hard on my feet and they are overdue for some pampering! 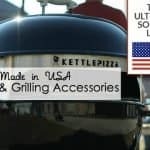 Thanks for introducing me to new products. The fact that they’re made here makes them more appealing. 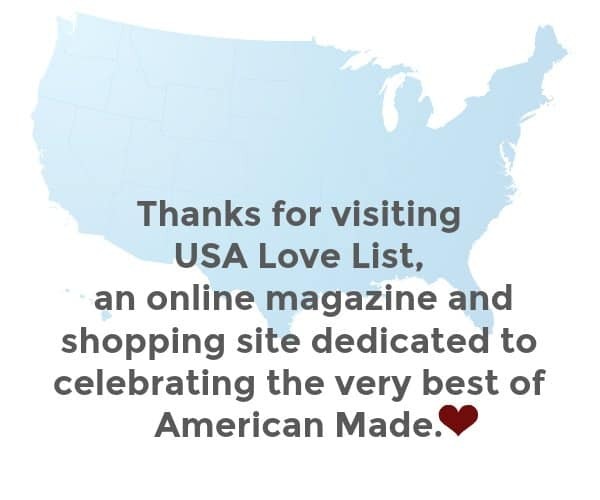 I can’t wait to try Chagrin Valley products! 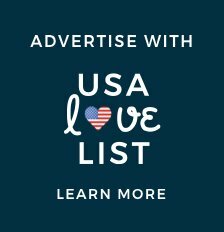 This sounds like a great company! The LOOFAH PUMICE FOOT SCRUB will be on my first shopping list!